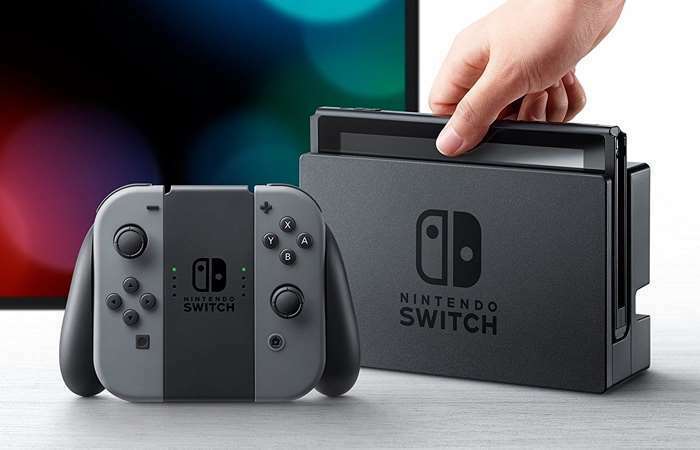 Nintendo has released a new software update for their Switch console and the update brings a range of new features to the device. The latest version of the Switch software is firmware versions 4.0.0. The Nintendo Switch update add in the ability to capture video during game play and you can capture up to 30 seconds of video. This is only available in some games at the moment, these Legend of Zelda: Breath of the Wild, Mario Kart 8 Deluxe, ARMS, and Splatoon 2. You can see this in action in the video below. The software update also adds the ability to transfer your save games from one console to the other, this can be done by going to System Settings > Users > Transfer Your User and Save Data on your console. Nintendo is also adding in a pre-purchase section for their Nintendo eShop, this will allow you to buy games for your console ahead of their release, so that you get them straight away when they are release. You can find out full details on everything that it included in the new firmware version 4.0.0 software update for the Switch over at Nintendo at the link below. The software is available to download as of now.